Dental emergencies are unfortunate but common. 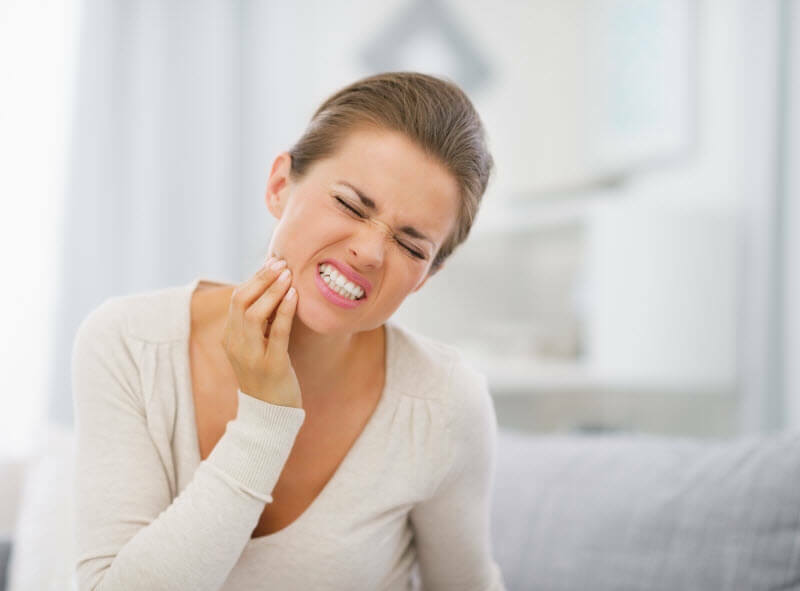 Many people find themselves dealing with severe dental pain or a broken tooth at some time in their lives, whether from a dental issue that went untreated or accident and trauma that damaged teeth. In caring for emergency issues, our first goal is to alleviate any discomfort you may be experiencing. Once patients are comfortable, our team can proceed with treatment to restore your oral health by treating infection, repairing damaged teeth, and ensuring your smile functions properly. If you have a dental emergency in New Braunfels, TX contact our dental office for an appointment.